Los Angeles, CA (May 13, 2008) - Attendees at this year's upcoming Cybernet Expo will have the opportunity to learn more about the Association of Sites Advocating Child Protection (ASACP) and its work on behalf of the online adult industry. Cybernet Expo is an annual international tradeshow designed exclusively for online business professionals. The event takes place in San Francisco at the Golden Gateway Hotel from June 10th – 13th, 2008 and features seminars, guest speakers, special events, and networking opportunities. Cybernet Expo provides an opportunity to meet face to face with other adult Internet professionals. 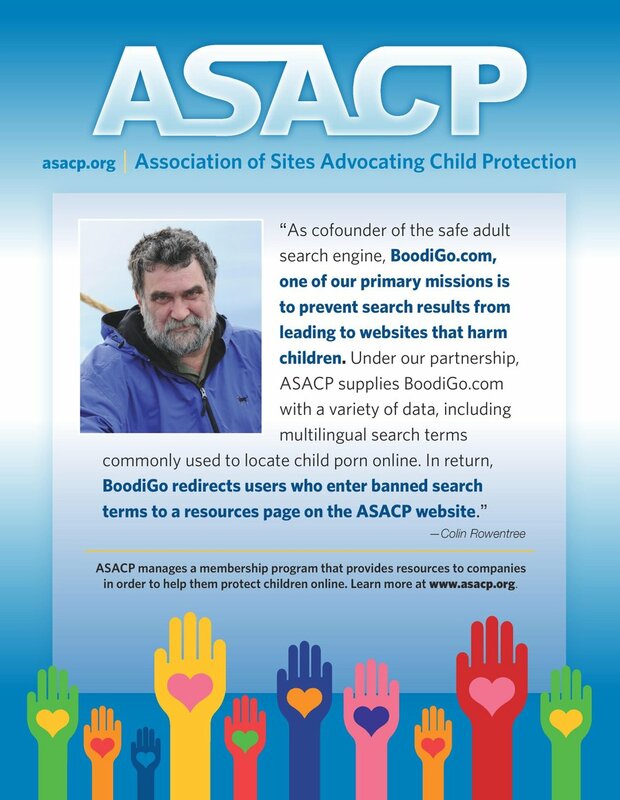 Jay Kopita, Cybernet Expo Director of Operations adds, "We are thrilled to support organizations that have the best interests of the adult industry in mind and we are pleased to have ASACP back at Cybernet Expo. We encourage more organizations to step forward and support Cybernet Expo."